Christian Fundamentalist parents all over America can rejoice this month, having received proof positive that vampire adulation will send you to hell – along with other devil worshippers – just as the good book said. This is apparently what’s happened to Kristen Stewart and Robert Pattinson. Once regarded as one of Hollywood’s most beautiful young romances, the couple have suddenly fallen to earth and ended up in media hell, thanks to recent revelations that Stewart had an affair with the director of her latest movie. 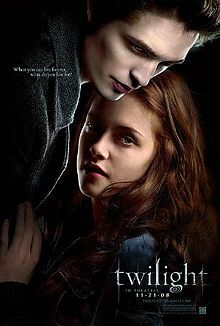 Both stars had shot to fame in 2008, when the first of the Twilight books by Stephenie Meyer emerged as a movie, in which Stewart, a normal girl named Bella, became smitten with Pattinson, the vampire Edward. The feeling was mutual, on and off the screen. The immediate reason for the attraction isn’t hard to see. Pattinson has an angular Mars, which is the ruler of Kristen’s seventh house. His Venus (karaka for love attraction) is in Taurus, which is her ascendant. But there is more than a little duality in their charts. Pattinson has his ascendant and Moon in Gemini, his Mars in Sagittarius. Stewart has Sun in Pisces, Moon in Virgo. The curse of dual signs is ambivalence. Movable signs (Aries, Cancer, Libra, Capricorn) and fixed signs (Taurus, Leo, Scorpio, Aquarius) are inclined to seek, secure and savor permanent relationships. The dual signs (Gemini, Virgo, Sagittarius, Pisces), not so much. Vacillating types won’t commit to relationship at all. Or if they do, they often don’t work at it, because they’re frequently distracted by other diversions, of which life offers many. Other times, the ambivalent type appears to value constancy but seems to be unlucky in love, choosing people who are themselves uncommitted, and therefore not likely to hold up their end. Dig a little deeper into the compatibility prospects for Pattinson and Stewart, the pretty picture starts to fade. His Moon is in Gemini, hers in Virgo. These two minds challenge, perhaps provoke, each other. Mercury, dubbed the Trickster in Jungian psychology, rules both. His Sun is in Aries, hers in Pisces. In terms of morals, ethics and values, the effect can be undermining. While he puts the pedal to the metal, she may swim in circles. And although he may be headstrong, at least he’s upright, while she can get swept up in a dream that could become a nightmare. His Venus is in Taurus, hers in Aquarius. He’s a romantic, while she’s got a touch of hedonism. 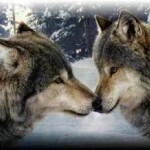 Affection and sexual compatibility can prove to be a bit of a challenge, the more so as time goes by. Stewart is currently in the dasa (major period) of Rahu in the 9th house. Rahu always acts as a proxy, and in her case, invokes two powerful malefics in the 9th – Saturn in its own sign and exalted Mars. With three malefics thus acting in concert in the 9th house, this manifests as the undoing (12 houses away from the 10th) of her name and reputation. She is in the bhukti (minor period) of Venus. Because Venus occupies a nakshatra of Rahu (6deg40-20deg00 Aquarius), it reiterates the effect of Rahu noted above. Meanwhile, Venus also delivers its own results, focusing on the Self (ascendant lord) and the undoing of a relationship (sixth house lord). Since Venus occupies the public space of the 10th house, wherein it is hemmed by malefics on either side, her shame has become tabloid fodder. He is in the bhukti of Mercury. 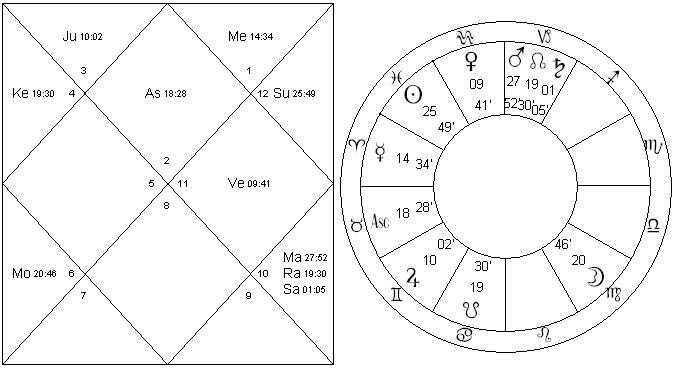 Since Mercury occupies a nakshatra of Venus (13deg20-26deg40 Aries), it chiefly works for Venus, which both owns and occupies the 12th, thus making loss of love the primary consequence. Although Mercury covers its own interests, as lord of 1st and 4th in the 11th, the comfort of friends and sympathy of fans pales in comparison to the hurt and “loss of face”. 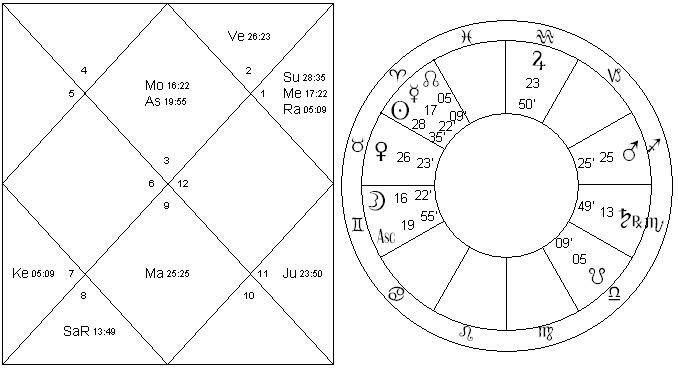 An interesting feature of Pattinson’s chart is his powerful Viparita Yoga activated by dasa and bhukti. Viparita always involves two or more dusthana lords, and implies misfortunes followed by recovery, the proverbial cloud with a silver lining. A common form of Viparita involves dusthana lords exchanging places in other dusthana houses, the astrological equivalent of multiplying two negative numbers to get a positive, or figuratively “two wrongs make a right”. A less common form of Viparita involves dusthana lords in a sambandha (relationship) via conjunction or mutual aspect, wherein it doesn’t matter what houses they occupy, so long as they fight it out between or among each other without involving any positive house lords. Rahu and Ketu are tolerated as bystanders because neither own any houses that could be harmed by collateral damage. In Pattinson’s chart, Viparita is formed by 8th lord Saturn in the 6th, in mutual aspect with 12th lord Venus in the 12th. No other planet is involved. Venus is in its own sign and Saturn is retrograde, so this is a very powerful yoga. Furthermore, Pattinson’s 7th lord Jupiter is transiting his 12th, from whence it influences the 8th and 12th, as well as both their lords, Saturn and Venus. Bottom line is, the honeymoon is over. Welcome to the twilight zone. 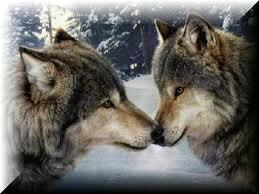 These two may drift for a couple of years in search of the silver lining, but eventually they will find it. For Pattinson, his Viparita ripens in Saturn-Venus period (January 2014 – March 2017). Within that same period, Stewart will run Rahu-Mars (April 2015 – April 2016), thus invoking a powerful impetus for marriage, since Mars rules both the 7th and the 12th. In 2015 transiting Jupiter will leave its exaltation sign Cancer and adventure into Leo. Maybe they’ll pretend to be in love again, on or off the screen. It was cogent ,witty and to the point! Thanks for the positive feedback, I really appreciate it. Please feel free to pass the article along to any of your interested friends. Thanks for drawing this video analysis to my attention. But did you ever stop to ask yourself whether Kapiel Raaj has Kristen Stewart’s real birth time? In his video, Kapiel says Kristen Stewart was born “around noon”. That’s pretty vague, coming from a professional astrologer. But in order to have a Cancer ascendant, she needs to have been born between 12:24 and 2:47 PM. Meanwhile, Astrotheme.com says she was born at 11:39 AM, giving her a Gemini ascendant. What’s Kapiel’s source? her time of birth is 9:21 am giving her a taurus rising. Thanks for pointing this out to me. When I wrote this article last year, Astrodatabank did not give a birth-time, while AstroTheme gave 11h39, which was what I used. When I checked today, I see both sites are listing 09h21 as birth-time, and Astrodatabank rates it “AA”, meaning birth certificate in hand, so that settles it. I’ll correct my article this week to reflect her TA ascendant, thanks again for bringing this to my attention. Yes, you’re correct that Viparita Yoga is formed with the exchange of dusthana lords. A liberal definition also includes the situation when two dusthana lords have moved to other dusthana bhavas, without the necessity of an exchange, for example, L6 in 8th, and L8 in 12th. A “full mala” is created when all three dusthana lords are positioned in dusthana houses, eg, L6 in 12th, L8 in 6th, L12 in 8th, and other such variations.